Rome claims to have the smallest cinema in Europe, with a single room sitting a maximum of 60 viewers. 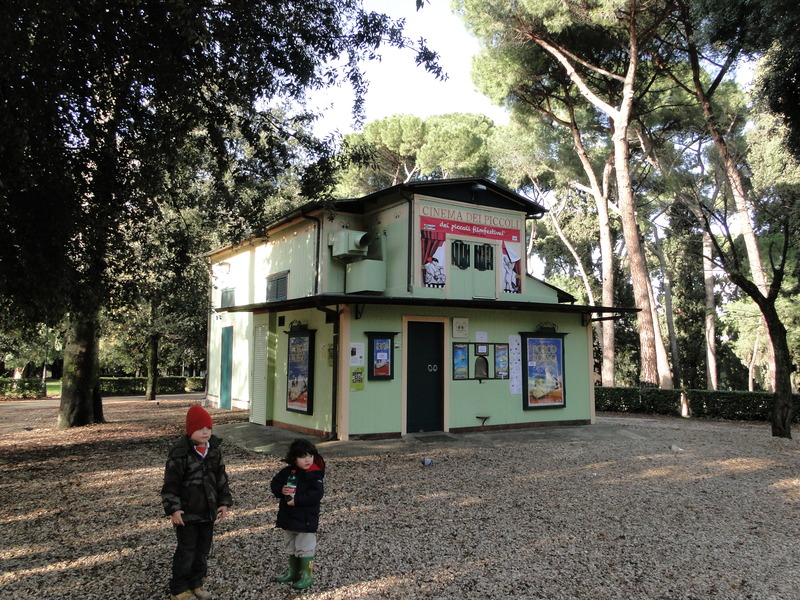 The cinema dei Piccoli, as it’s called, is located inside the Villa Borghese park, next to the children play area. It was built in the 1960s as a cinema exclusively for children, but has now also become an art movie theater in the evening, showing films all the way from 1920s Germany to 1970s Hollywood. 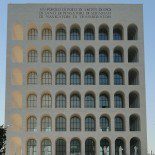 This entry was posted on January 13, 2011 by Salambo in cinema, Daily life in Rome and tagged art films, children, cinema, independent cinema, Rome, villa Borghese.